2016 has been a turbulent year in the global economic markets. The slowing Chinese economy caused the markets to react negatively in January as the Chinese GDP Annual Growth Rate slowed to 6.7%. The U.K.’s decision exit the European Union (aka the “Brexit”) caused severe reactions on all the major global stock exchanges. The controversial U.S. presidential election that took place on November 8th also had investors on their toes in the days and months leading up to the election, though the final election results were positive for global markets, including the Israeli capital market (despite many’s fears). The Israeli stock market increased 4.7% since the election (TA-100). Despite global events and volatility, the Israeli economy has seen another year of good growth in GDP compared to the U.S.A and the Euro Zone. Israel’s GDP annual growth rate is standing at 3.8% while the U.S.A. and Euro Zone are 1.6% and 1.7% respectively. The Israel Inflation Rate remains stable with Israel being the global leader of inflation stability. During 2016 the rate was -0.6% on a monthly average. The unemployment rate in Israel has reached an all-time low of 4.5%, similar to the U.S.A. at 4.6% and much lower than 9.8% in the Euro Zone. Israel’s currency, the New Israeli Shekel (NIS), strengthened in 2016 compared to major currencies including the U.S. Dollar and Euro by 2.91% and 5.43% respectively, and gained strongly against the U.K. Pound at a staggering 20.23%. These companies have averaged 164% stock growth in the past three years. These companies have averaged 163% stock growth in the past three years. The index has risen well over the past year and has gained over 75% over the past five years. The Tel Aviv Oil & Gas Index includes the nine largest energy exploration companies searching for oil and gas in Israel (onshore and offshore) out of 17 companies in this industry on the TASE. Several years ago, some of these Israeli firms discovered the largest reserve of natural gas globally in the past decade (Leviathan Field), which is estimated to yield 16.5 trillion cubic feet of natural gas. The Leviathan Field is thought to contain 600 million barrels of oil in deeper layers. These companies have averaged 149% stock growth in the past three years. In summary, Israel continues to lead the world both economically and in many other areas, including technology, science and the arts. 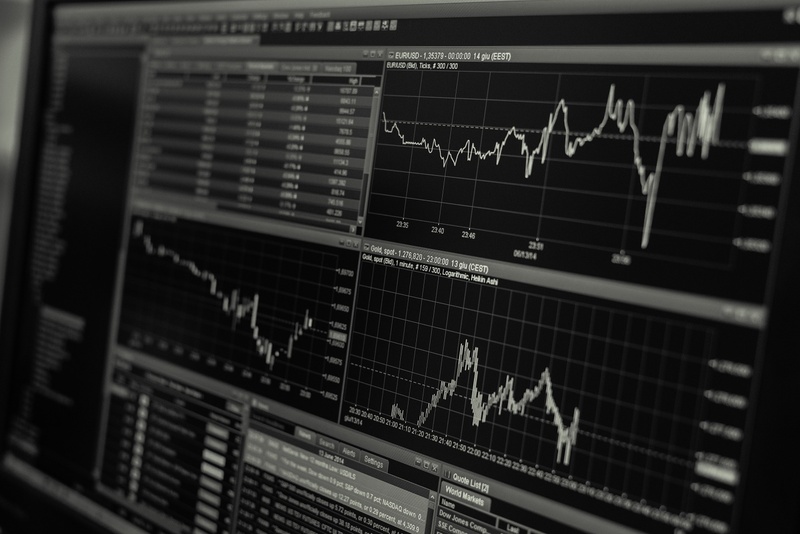 Despite global economic volatility, the Israeli capital market is a secure and attractive destination for investors to allocate a portion of their portfolio, and if managed correctly, can reap good yields in the short, medium and long term.